We have made some temporary changes to our delivery schedule throughout December. 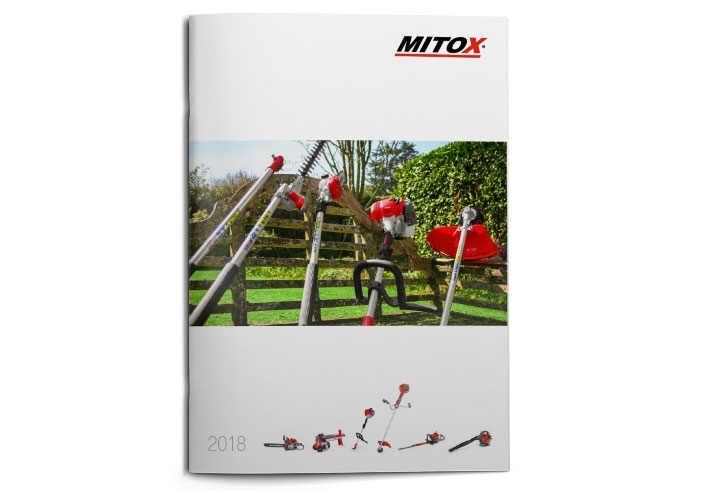 Mitox now offer a range of attachments which can be fitted to a number of our split shaft machines giving your Mitox machine increased versatility. Throughout September, if you buy the versatile 26MT-SP multi-tool via our online shop, we will send you a FREE Mitox 26B-SP petrol blower (RRP £129), the ideal tool to have ready for the Autumn when the leaves start to fall off the trees. We will be carring out our stocktake on Monday13th & Friday17th August 2018 so there will be temporary changes to the delivery schedule for orders placed after 3pm on Friday 10th August. 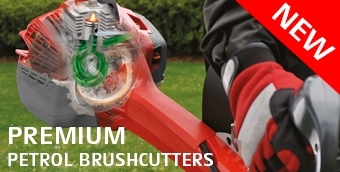 MITOX are pleased to announce that the all new, more powerful PREMIUM range of petrol brushcutters are now available to purchase from our online shop or from your local MTOX approved dealer. MITOX Early Spring Sale Now On! 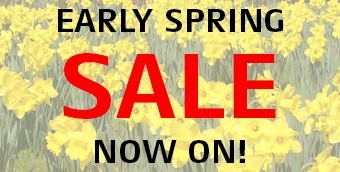 Recent weather may have not been very spring like, but March sees the beginning of our Early Spring Sale with great deals to be had right across our range of quality garden machinery. Our 2018 product catalogue is now available to view online, or if you prefer to get your hands on one of our new shiny new catalogues, simply complete the request form and we will get a copy sent out to you. 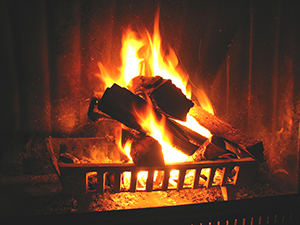 The month of January is almost behind us but the cold nights are forecast to continue in to February meaning the firelighters and matches can’t be crossed off the shopping list just yet. 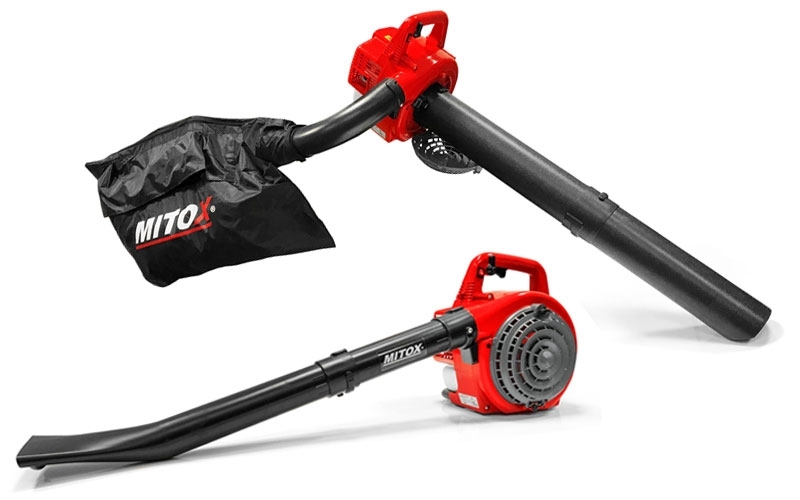 Mitox are pleased to announce the additions of the 26B-SP petrol garden blower and the 28BV-SP blower/vacuum to the range of petrol garden machinery. These two machines offer great value for money and are ideal for the domestic user who requires a simple yet effective machine to keep the garden pathways, driveways and lawn neat and tidy. These machines are suitable for use all year round, not only to clear the leaves in the Autumn. The high blowing speeds make them ideal for clearing walkways from grass after using a trimmer, blowing light cuttings after light hedge maintenance work, or even getting sawdust into a pile enabling easy collection.